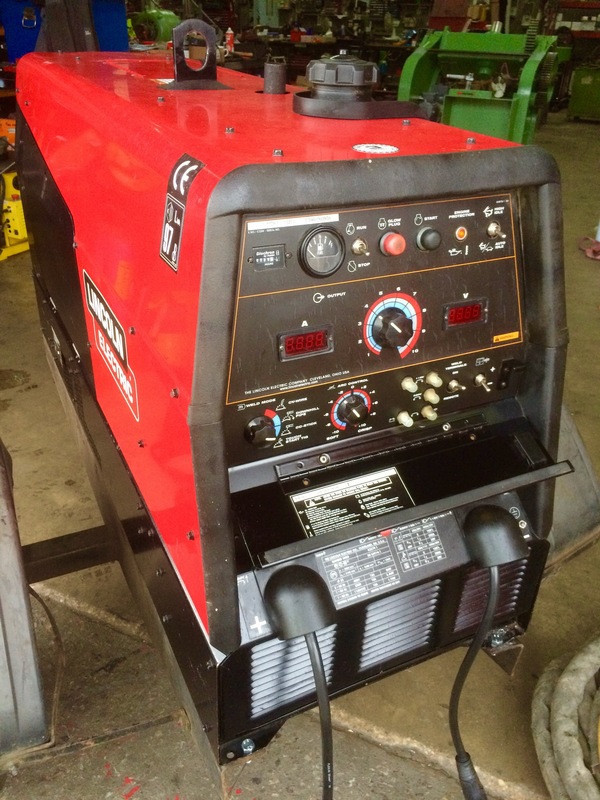 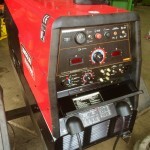 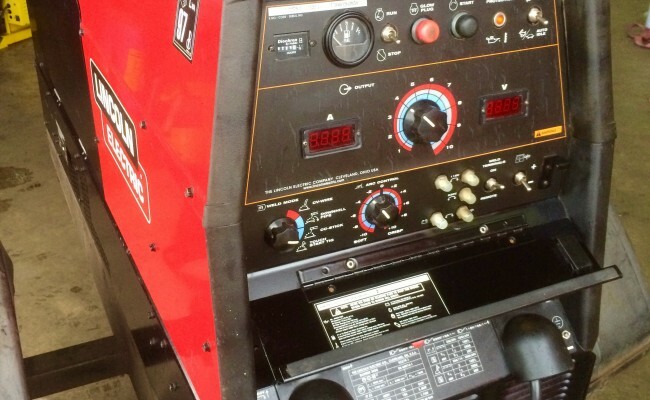 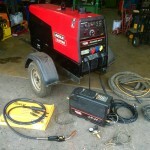 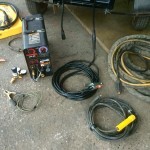 The Lincoln Electric Ranger 305D and Vantage 500 diesel welder generators are the best in the world, and with the Lincoln Electric LN-25 wire feeder makes for ideal site MIG welding. 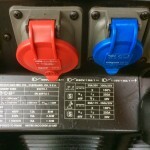 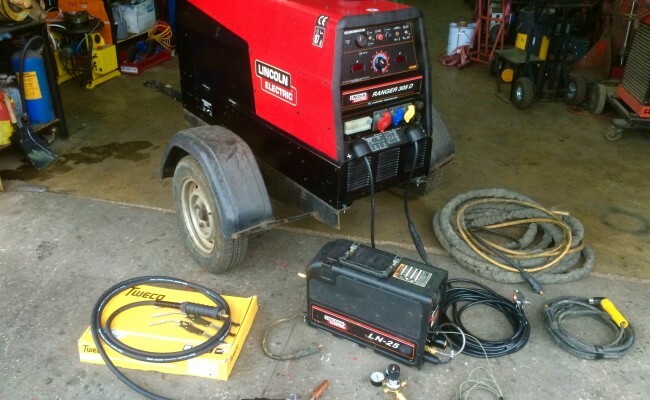 The Lincoln Electric UK service centre has an amazing team and are just 10 minutes up the road from us, which allows us to have incredibly efficient repair and breakdown cover if anything goes wrong with any of our generators. 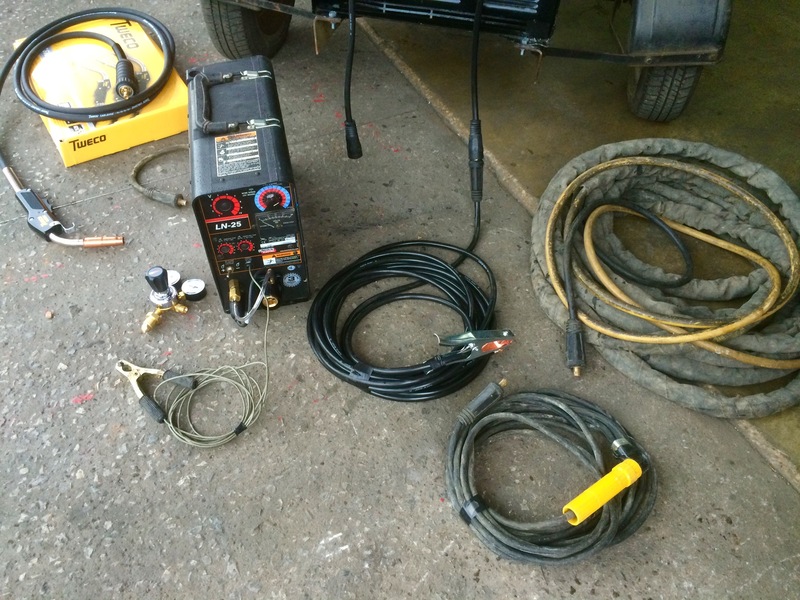 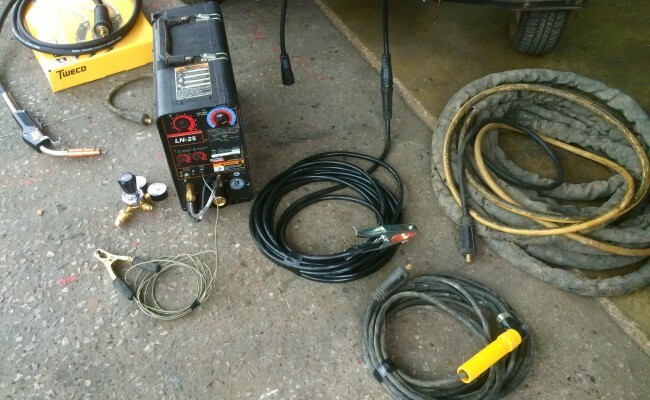 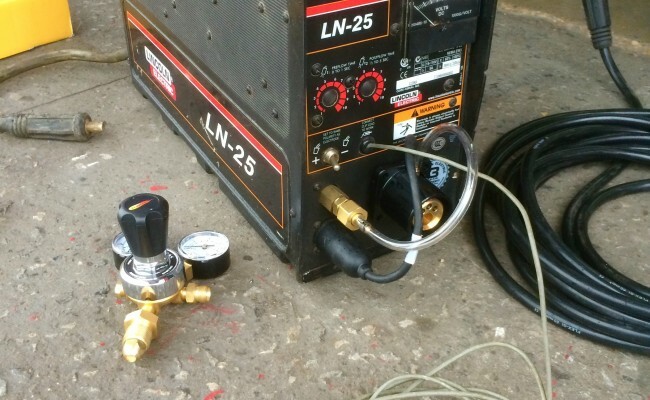 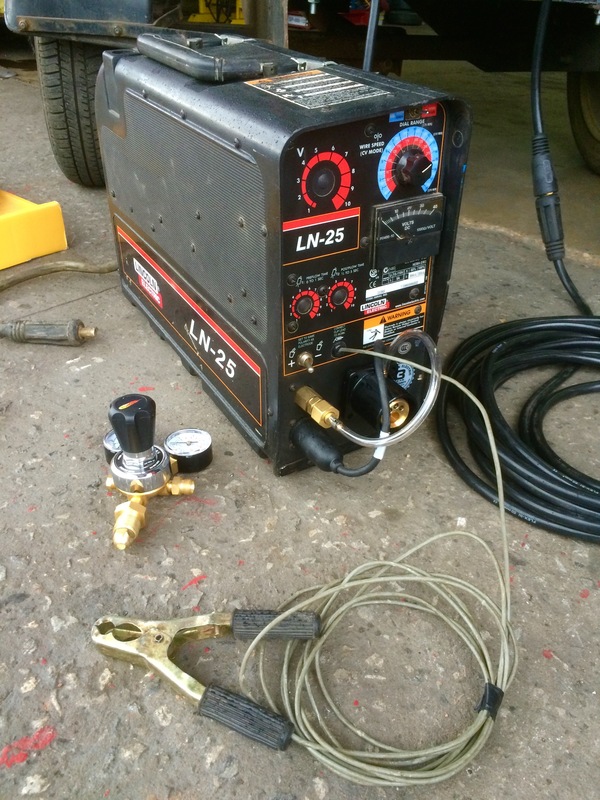 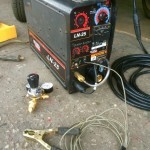 The Lincoln Electric LN-25 MIG wire feeder and interlink we supply with the Ranger 305D makes for an awesome add on, allowing high powered, high duty cycle MIG welding from a diesel generator. 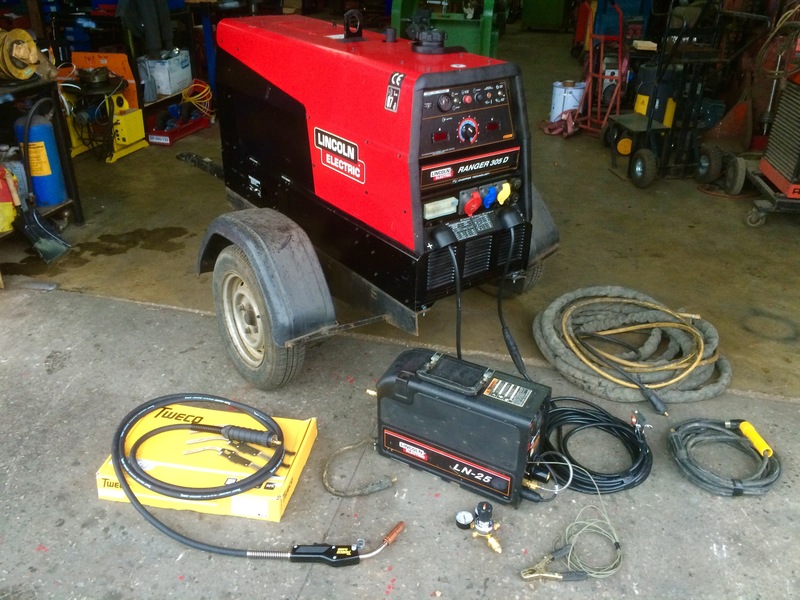 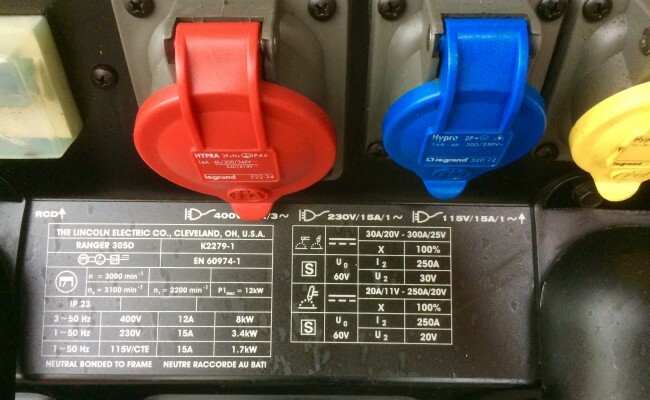 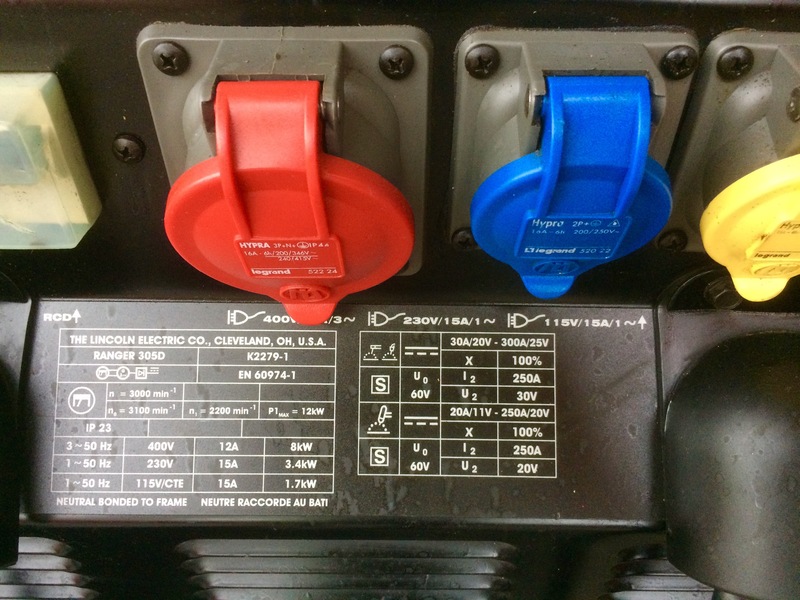 We have many generators available for hire at very competitive rates, and any setup can be configured for your site requirements.